Despite the varying cultures and language differences, music has fostered visions of a border-less Africa. Pan African music collaborations like Davido and Mafikizolo’s “Tchelete” and Wizkid’s “Soweto Baby” connect African countries. 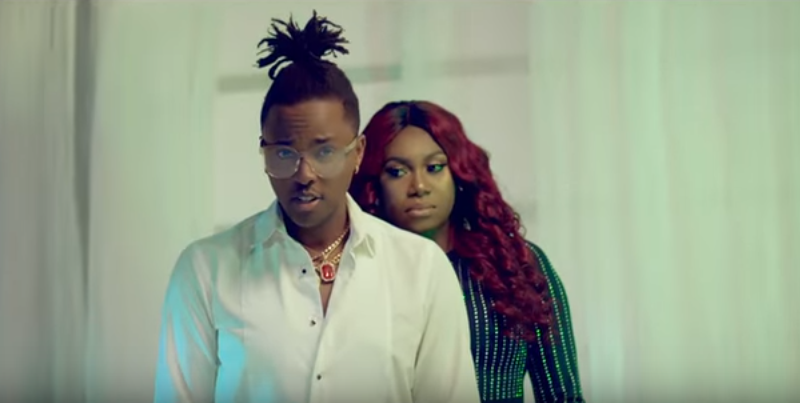 Kenyan singer, Kagwe Mungai’s “Till The End” is the latest Pan African collaboration as he features Niniola for a love song. “Till the End” is yet another R&B number from Niniola who’s most recent releases have shown her diverse pop sensibilities. 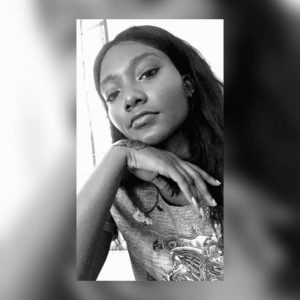 Continuing her break from her usual Afro-house to go full throttle R&B, Niniola joins Kagwe in singing about their love’s durability through the different seasons of romance.